Various tour times available on website. Glasgow Central railway station is the largest of the two present main-line railway terminals in Glasgow. The station was opened by the Caledonian Railway on 31 July 1879. The station is steeped in history with amazing architecture, incredible underground tunnels, catacombs and has a fantastic glass roof consisting of 48000 individual panes of glass! 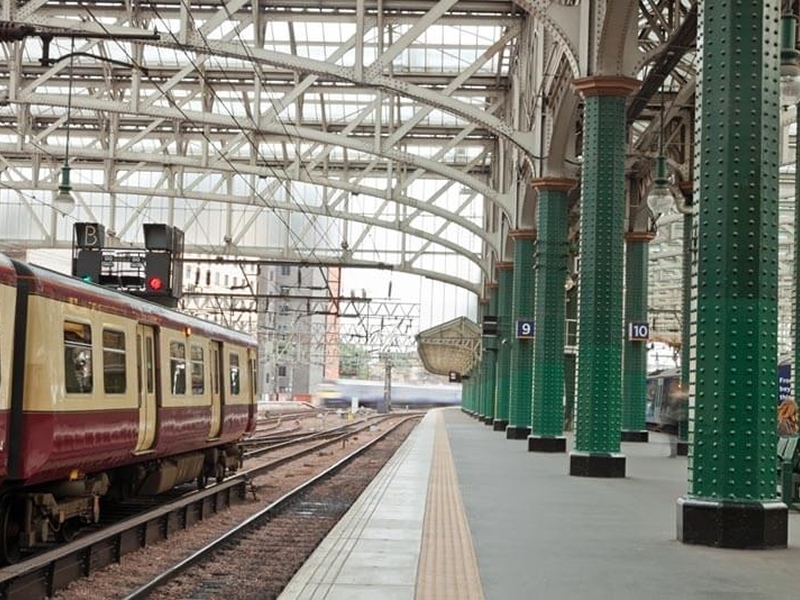 While we take every opportunity to ensure the details for Glasgow Central Station Tours are accurate, we always advise that you contact the event organiser before setting out for the event to avoid disapointment.